Has the World’s history been marked by Fatima? A series of strange coincidences seem to indicate that the mysterious apparitions of Fatima have changed the course of history of the last 100 years… If so, could the message of Fatima give us clues about our future? 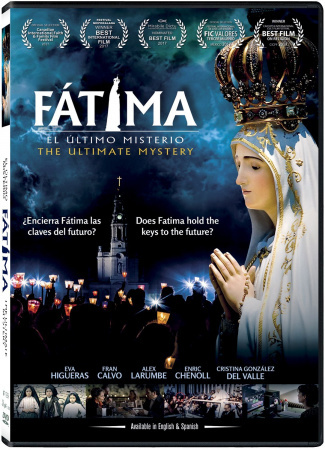 This is one of the key questions dealt with in the new documentary “Fatima: The Ultimate Mystery.” Based on real data and opinions from top experts, the film reveals previously ignored events and offers an exciting global vision.